Keep track of all your Bookings in one place! 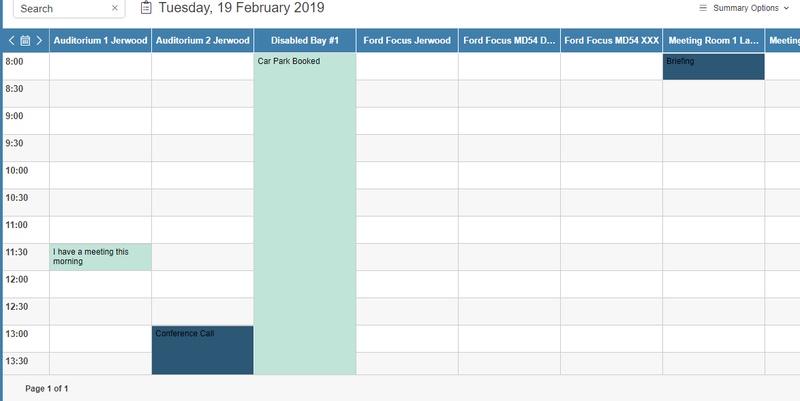 Book resources through the helpdesk: useful for avoiding clashes and scheduling the use of specific assets, SupportDesk’s Resource Booking Software function creates booking calendars, listing which asset has been reserved and when. 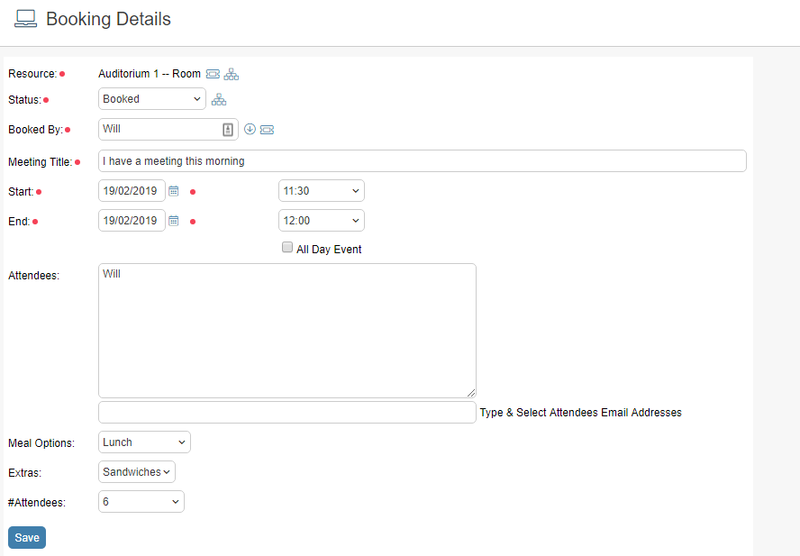 Unique forms can be created for each booking type so that, for example, if meeting rooms need to be reserved, a field can be included to list meeting attendees, or if a company car is required then the purpose of the trip can be logged. Calendars display blocks of when a piece of equipment is being used, and provides a summary and drill down link to the booking form details. 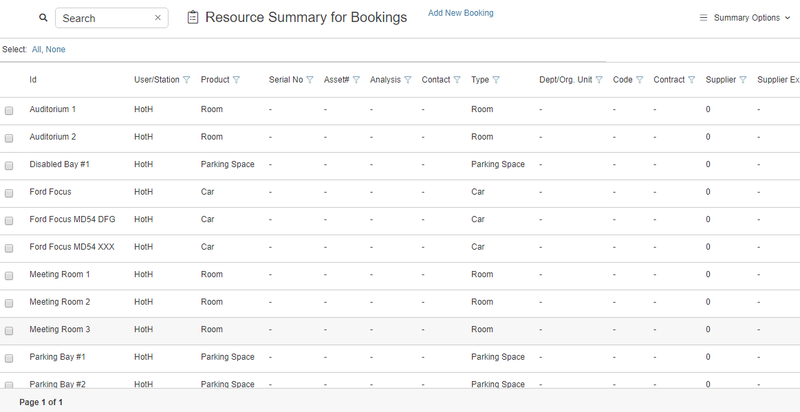 There is also the functionality in the Resource Booking folder to schedule repeat bookings. This is useful if, for example, there are regular meetings and a meeting room is required at a specific time each week. These need to be set up as a suite of QuickCalls.